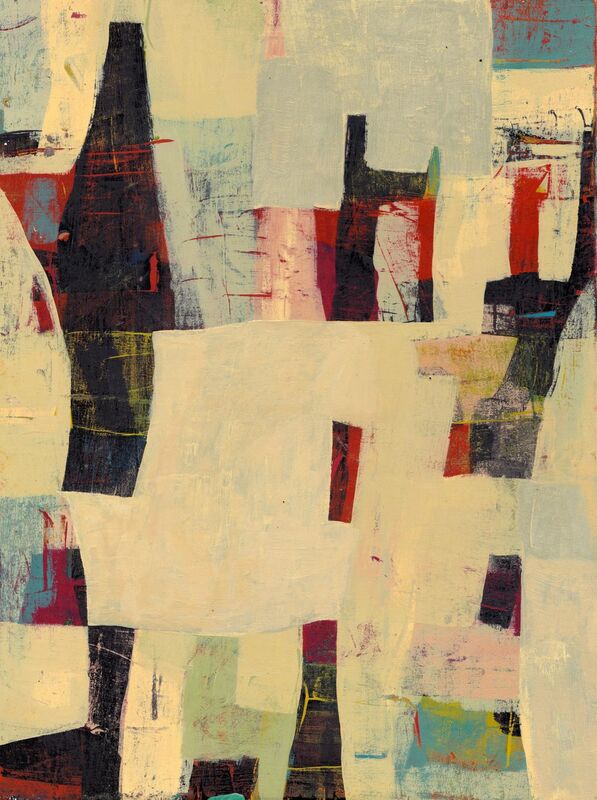 Brenda Beerhorst is a painter totally absorbed in the exploration of color relationships and free form pattern. 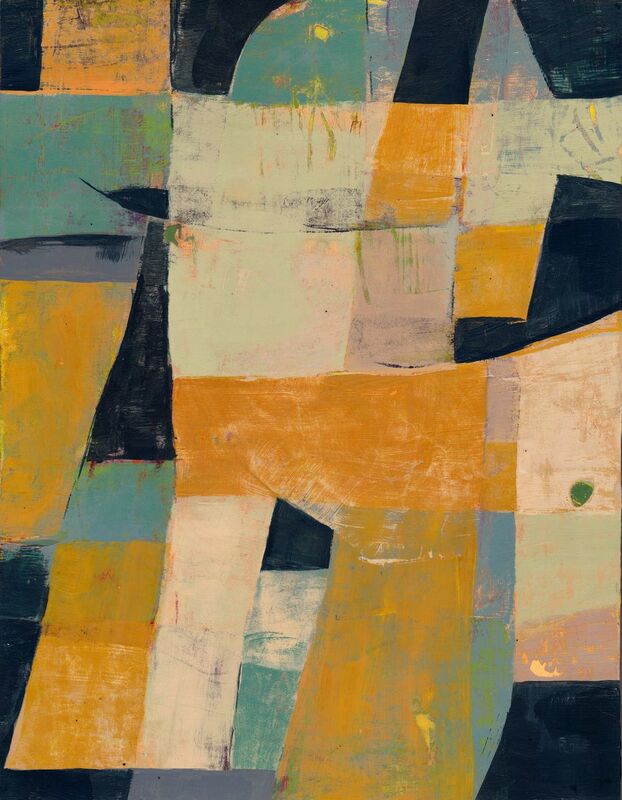 From one painting to the next she uses the subtle over lapping of color and playful treatment between soft and hard edges to define her shapes which together creates a powerful aesthetic experience for the viewer. These current painterly explorations are the work of a mature artist who has found a rich vein of inspiration that appears at once universal and at the same time exquisitely personal. Brenda has drawn inspiration from the work of Paul Klee as well as by contemporary artist Claire B. Cotts and though I am not sure if it is conscious but I would say I see a connection with Brice Marsden as well . Brenda will be showing a whole new series of paintings in the show titled Each Spot, Speck and Thread at Have Company at 136 Division Street in Grand Rapids Michigan. She will share this show with the delightful young artist Hillery Sproatt. Hillary shares Brenda's love for color and pattern and yet she is exploring it by creating primitive domestic interiors that are breathtakingly detailed and delicate but clunky at the same time. Please visit the Facebook event for details and to sign up to come and see for yourself what these two women have been up to.